After months of speculation and waiting, the teaser trailer for Star Wars: Episode 9 has debuted at Star Wars Celebration in Chicago today. 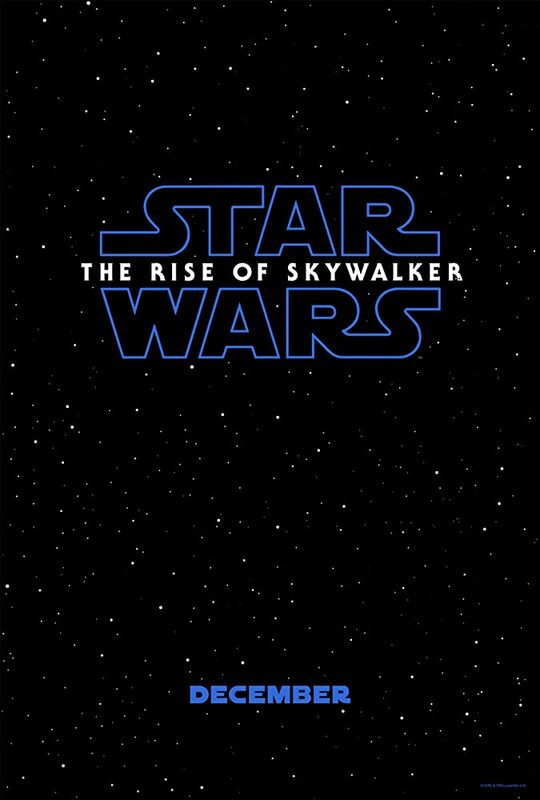 Star Wars: The Rise of Skywalker arrives in theaters December 20, 2019. Tags: daisy ridley, Disney, Disney films, Disney movies, movies, Star Wars, star wars 9, star wars celebration, star wars movies, the rise of skywalker, trailer. Bookmark the permalink. Previous post ← Watch: New ‘Secret Life of Pets 2’ Trailer and Pics + Captain Snowball!